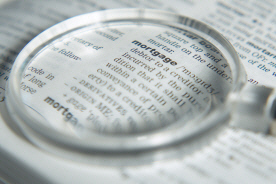 Many of us opt for the certainty of a 20 year or 30 year fixed rate mortgage when we get our first mortgage. If you anticipate selling your home within the next 10 years, one of our adjustable rate mortgage loans may be a better financial fit for you. ARM loans typically have a lower fixed rate than a traditional 20 or 30 year mortgage. Contact us to assist you in determining what is right for you. 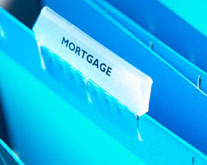 The timing might be right to refinance your mortgage loan. New rates may help you significantly lower your monthly payment. 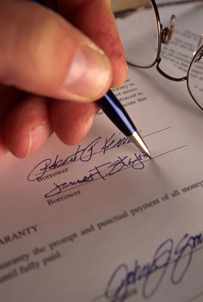 A shorter loan term will allow you to pay off your mortgage sooner. Or you might want to “cash out” some of the built-up equity in your home, which you can use to consolidate debt, improve your home, take a vacation - whatever!